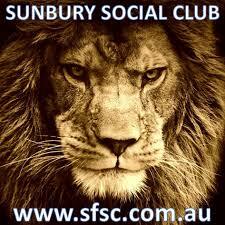 Sunbury Cricket Club is holding its registration day for Junior teams and Milo In2Cricket. Junior teams include under 12, 14 and 16 and Milo In2Cricket for ages 5-10. Thursday, 4th of September between 5.30 pm and 7.30 pm. Registration fees payable at time of registration. Interested in helping out at practice or game day?